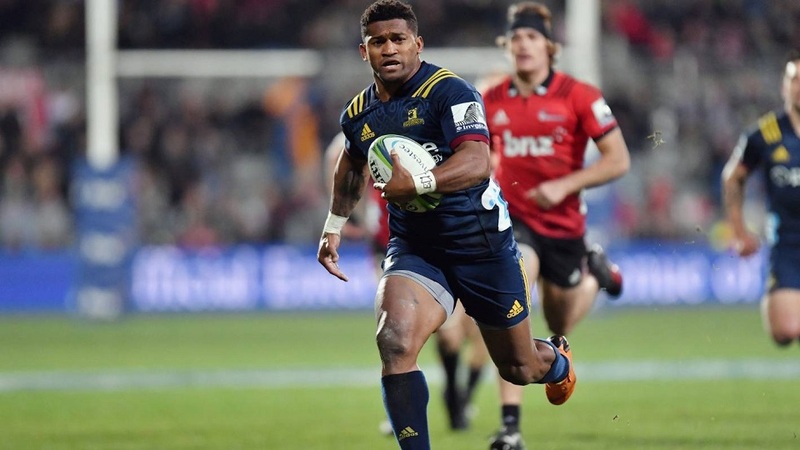 Fijian born and Highlanders’ winger Waisake Naholo has been hit with a significant setback after sustaining a knee injury during training on Monday. 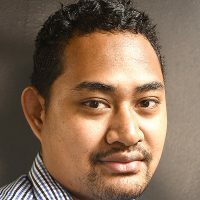 One news report the Highlanders are already without halfback Aaron Smith due to an ankle injury. Scans have revealed a grade two medial collateral ligament injury, ruling the All Blacks winger out for up to six weeks. No replacement has been named yet, as the Highlanders face the Hurricanes on Friday night.